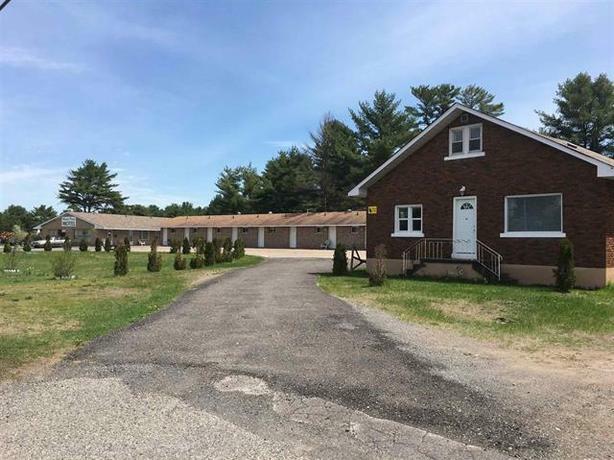 20 Unit Motel plus 4 bedrooms house on 1.442 Acres of property in cities East End. First Motel you see off bypass. Being sold as is where is.